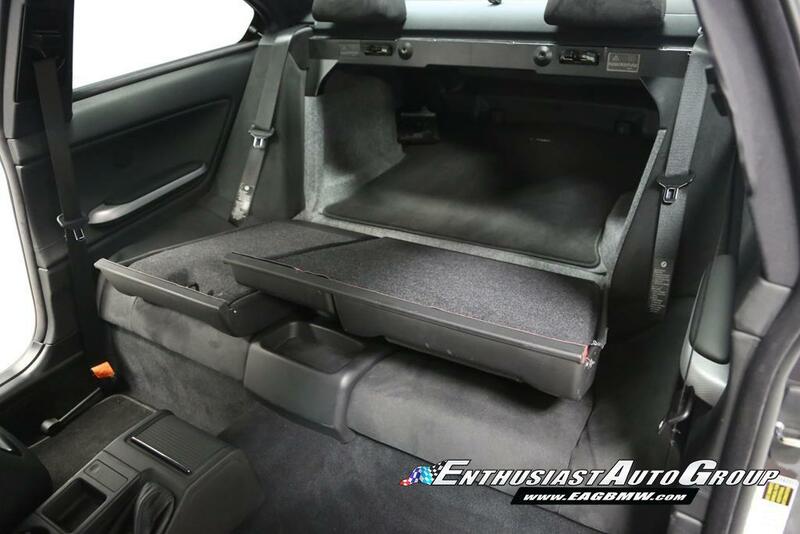 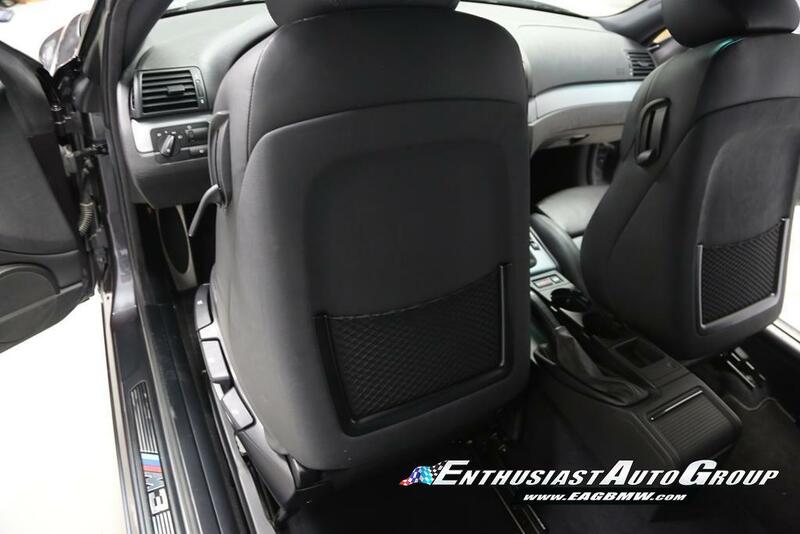 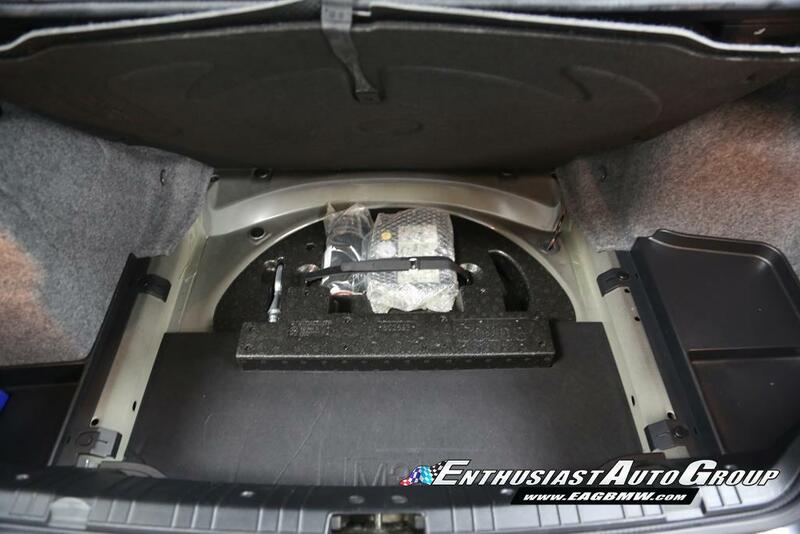 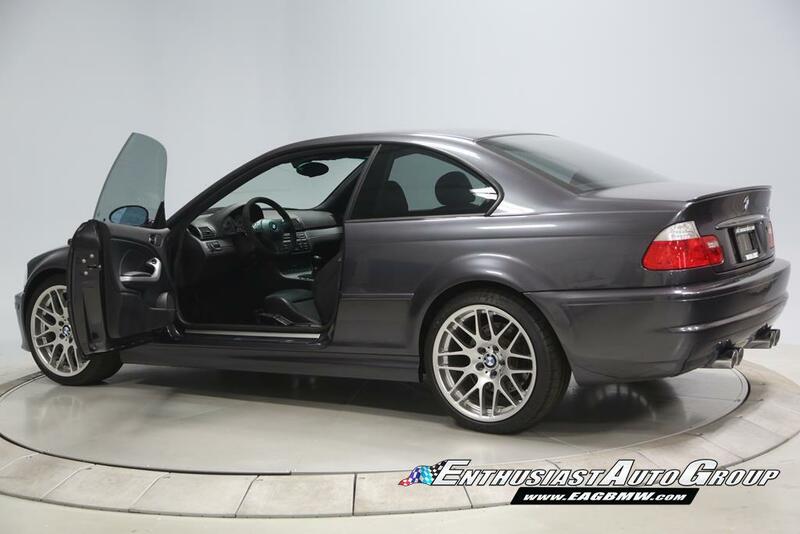 Showing your new 2006 BMW M3 Manual Coupe Competition Pkg. 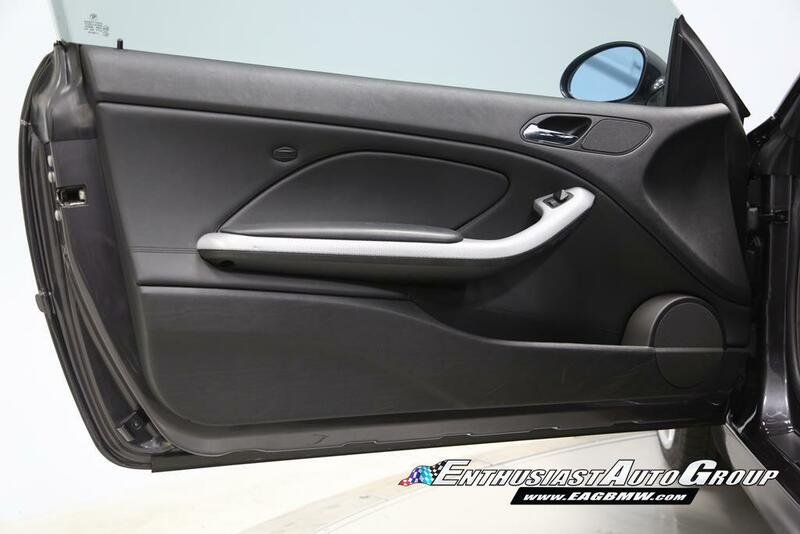 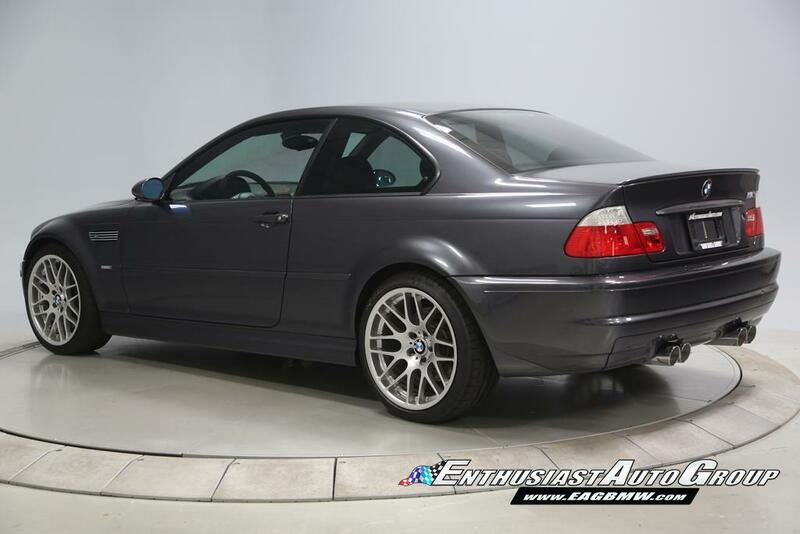 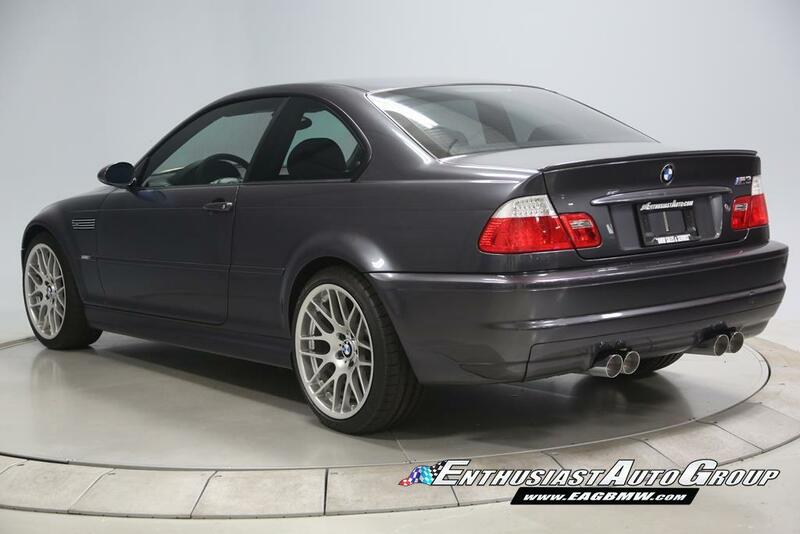 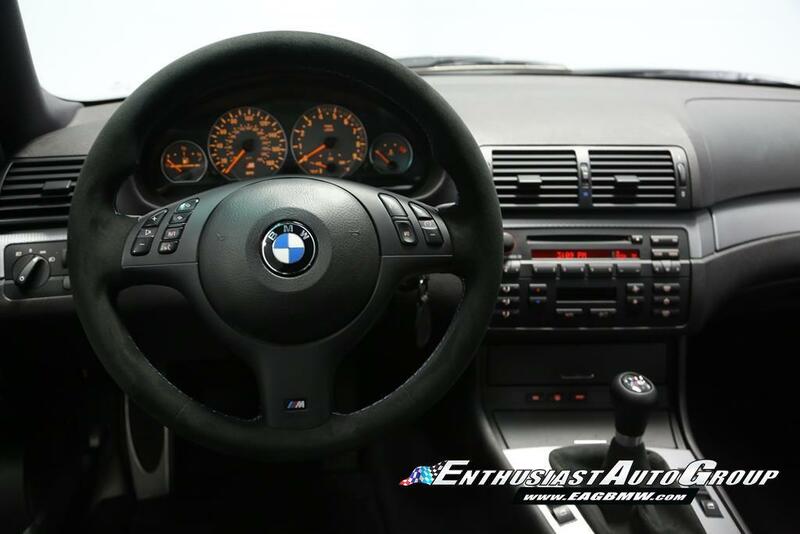 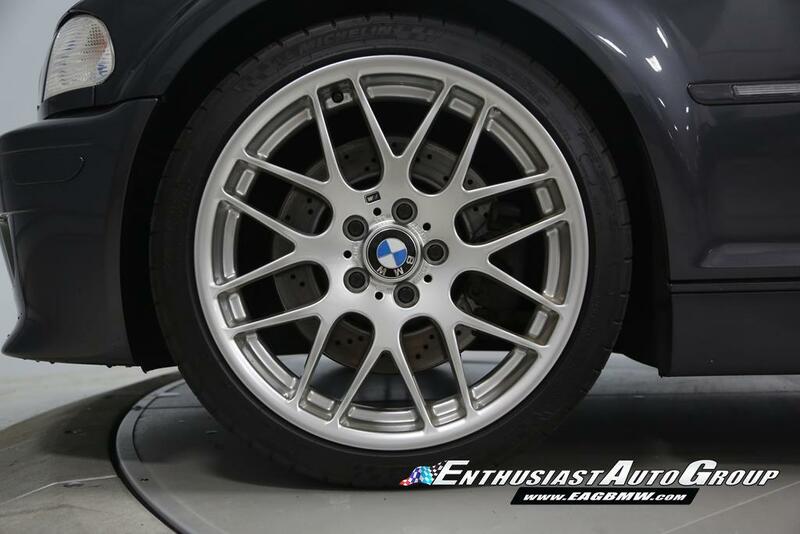 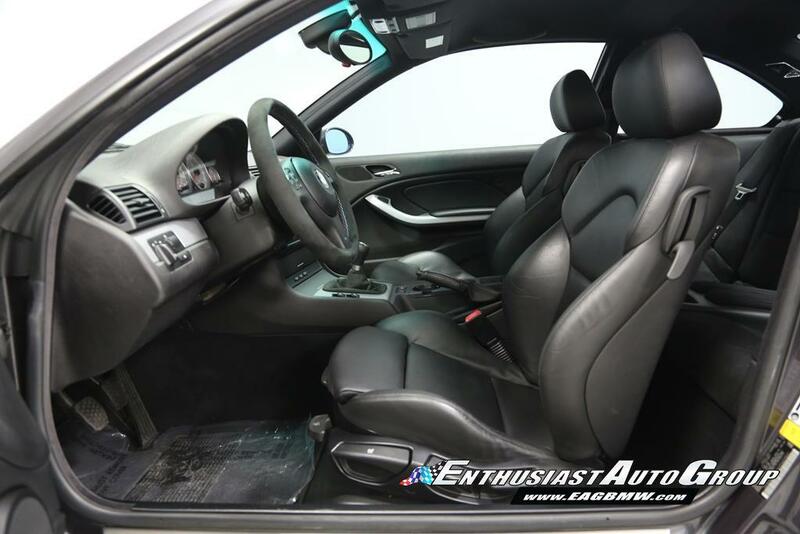 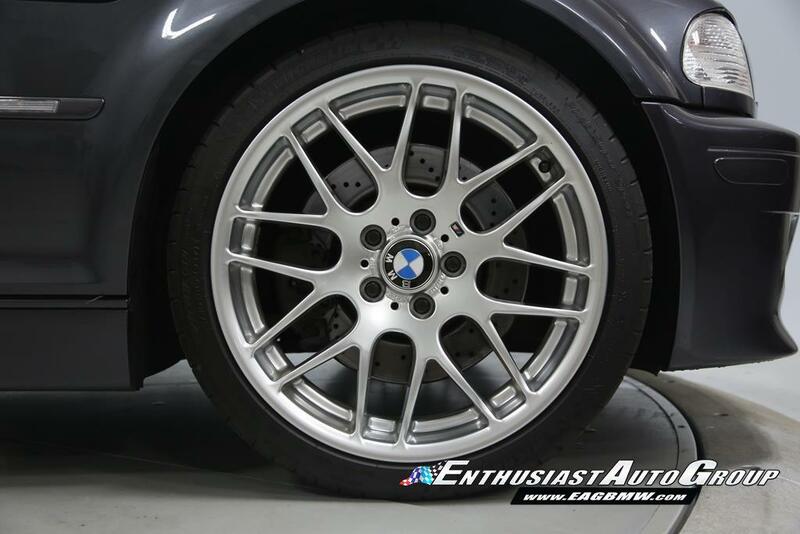 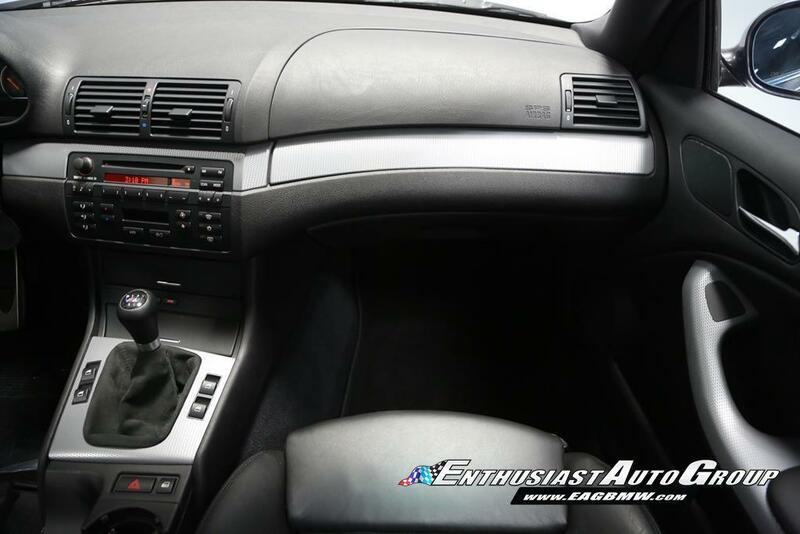 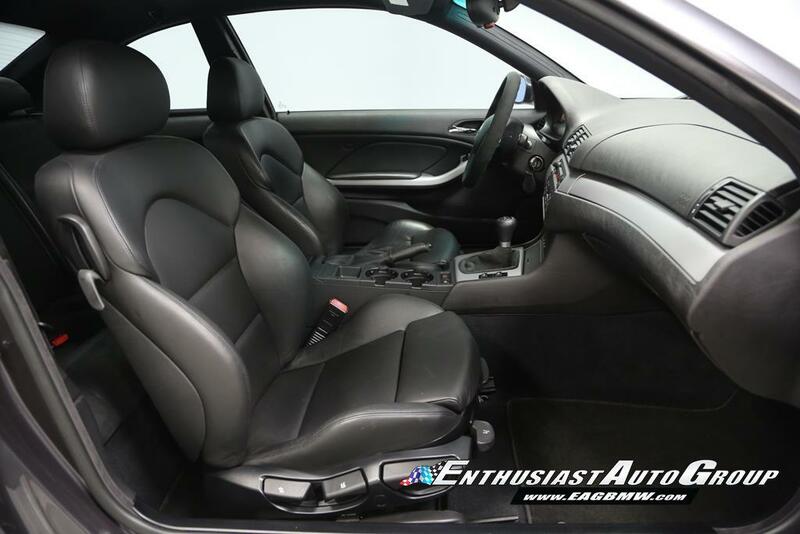 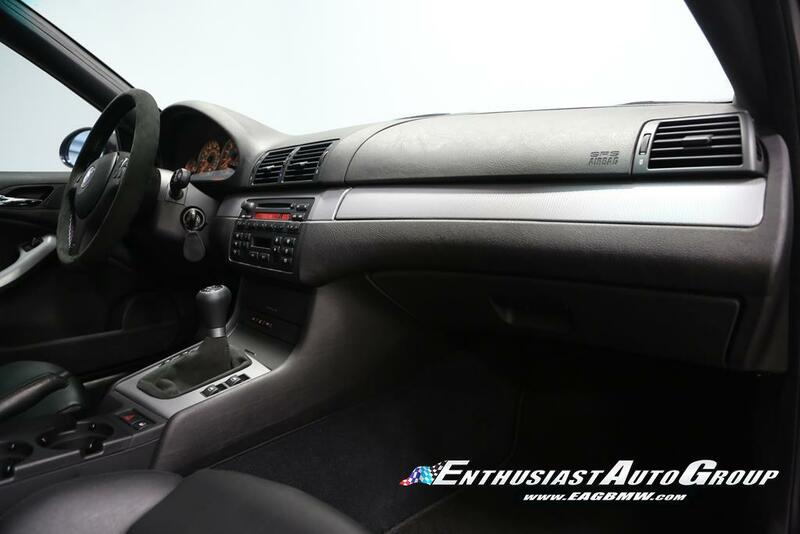 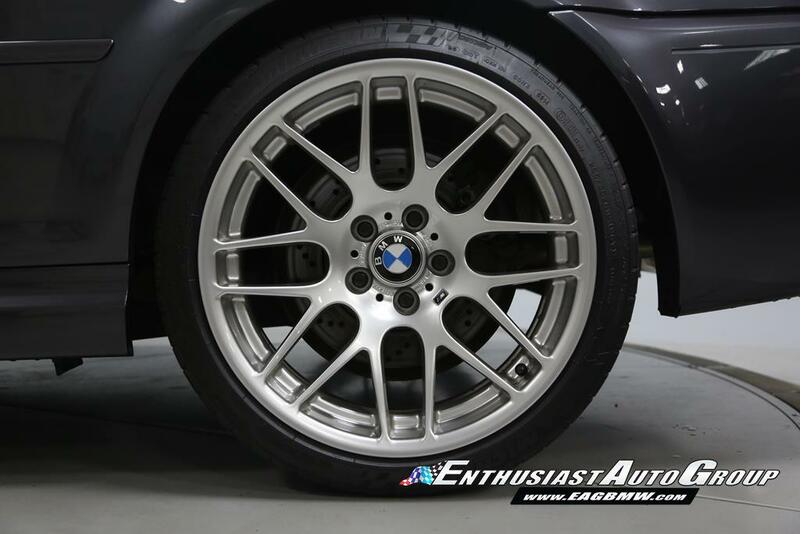 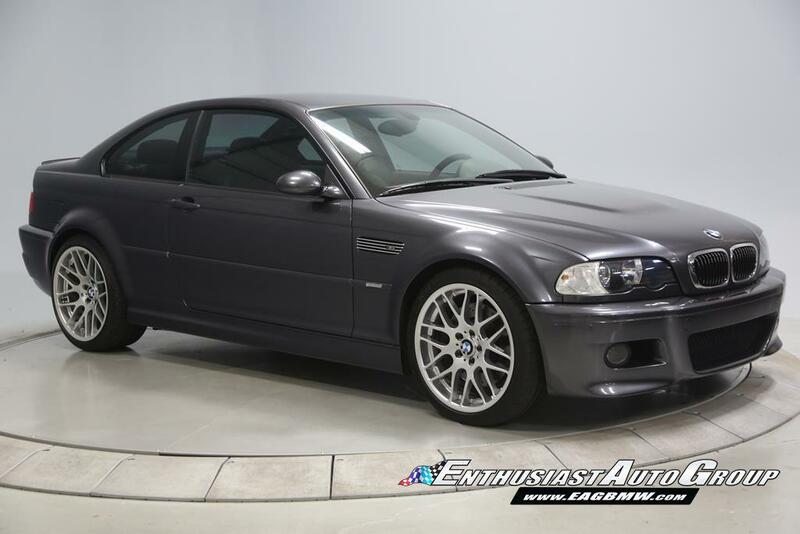 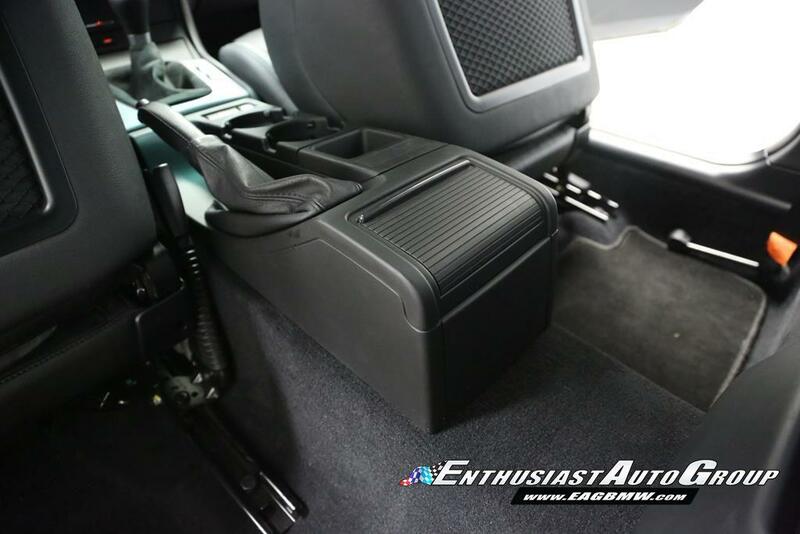 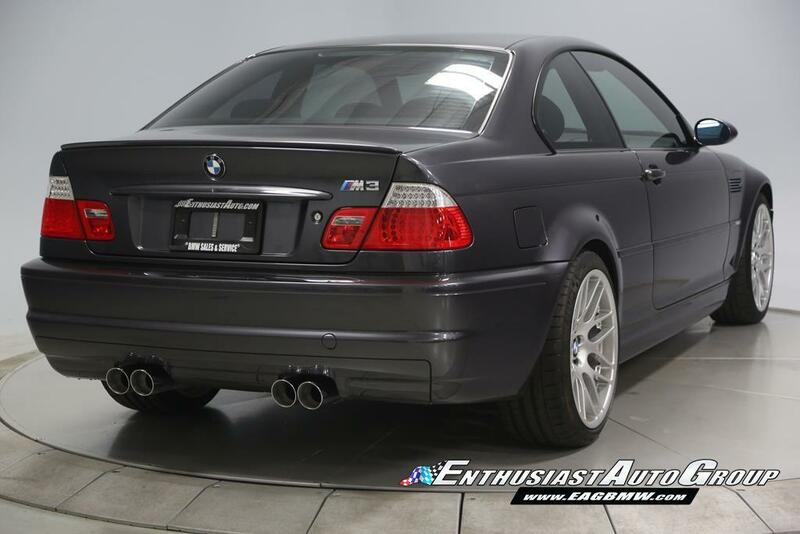 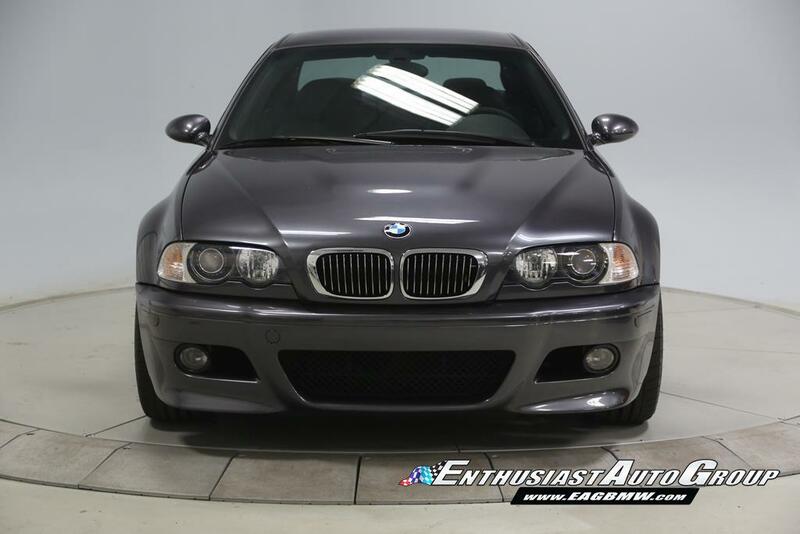 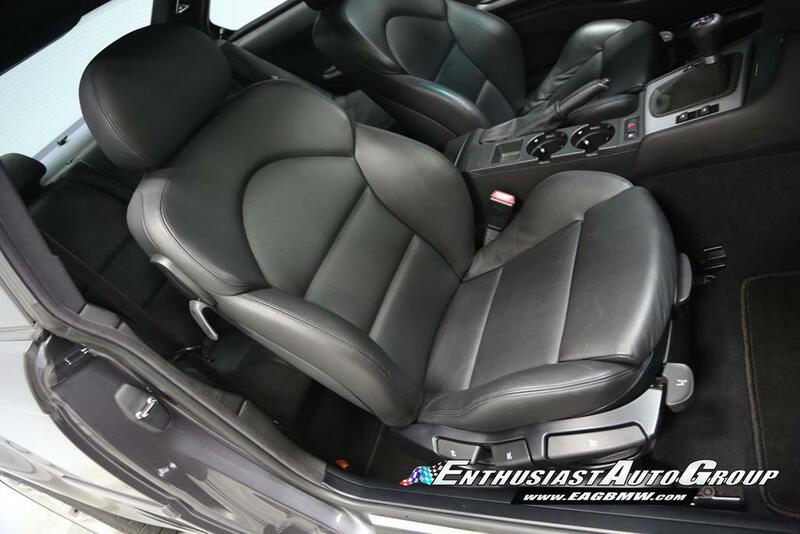 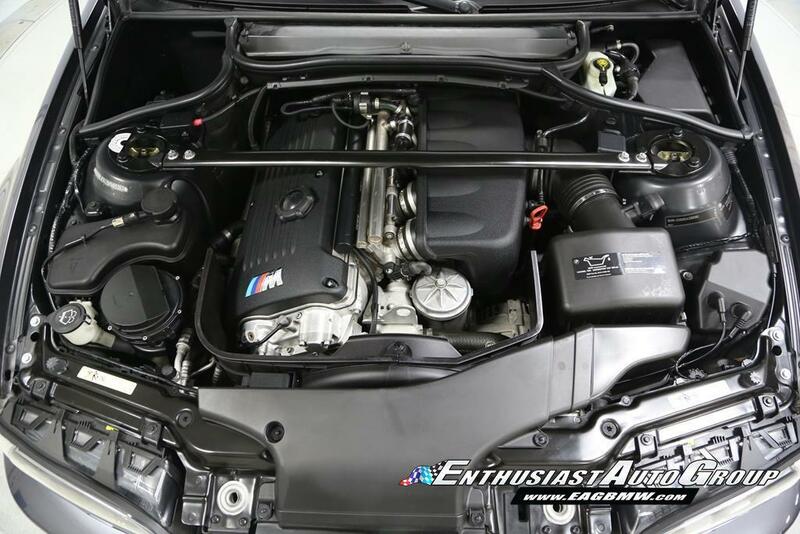 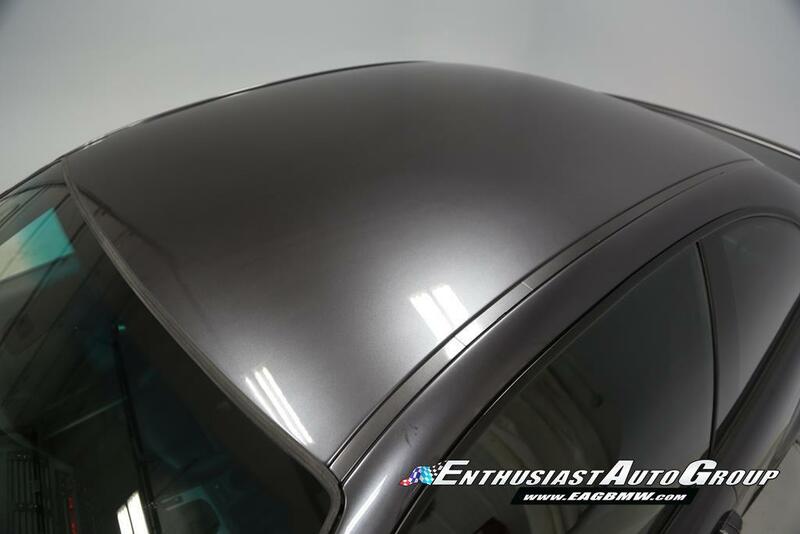 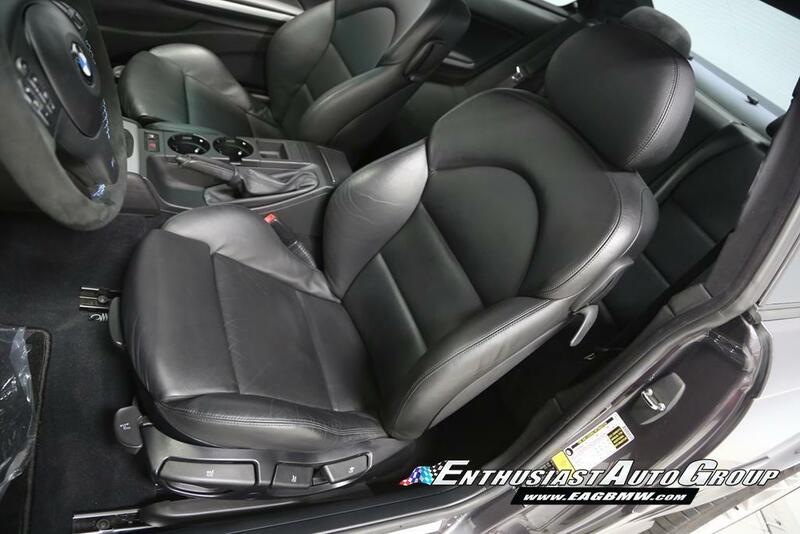 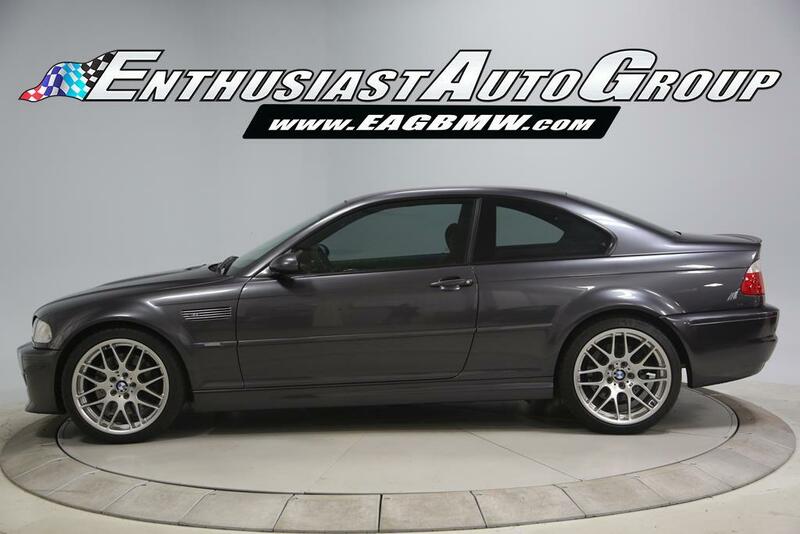 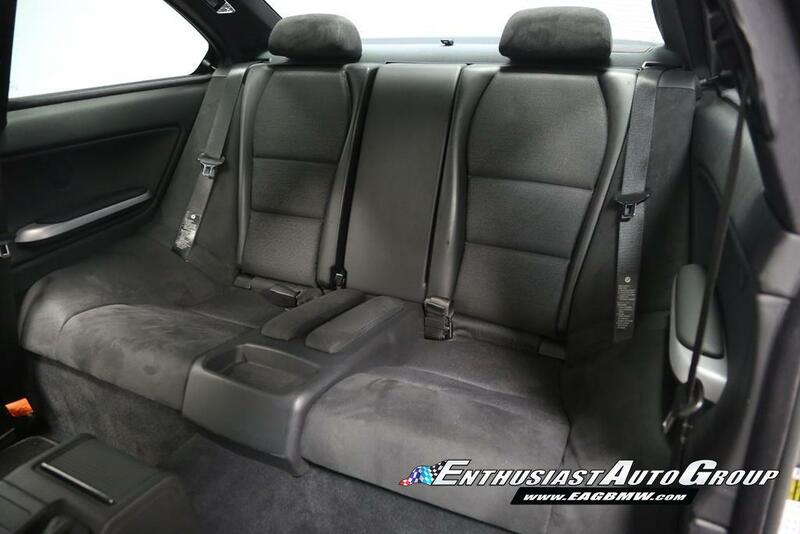 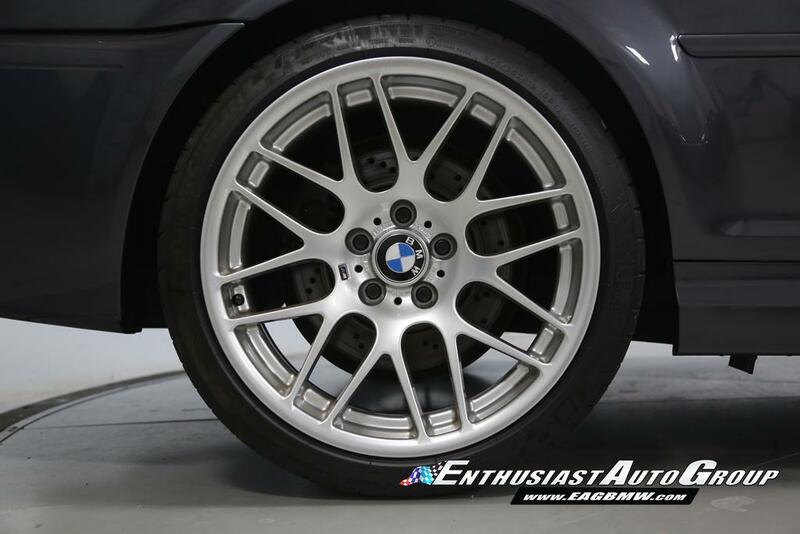 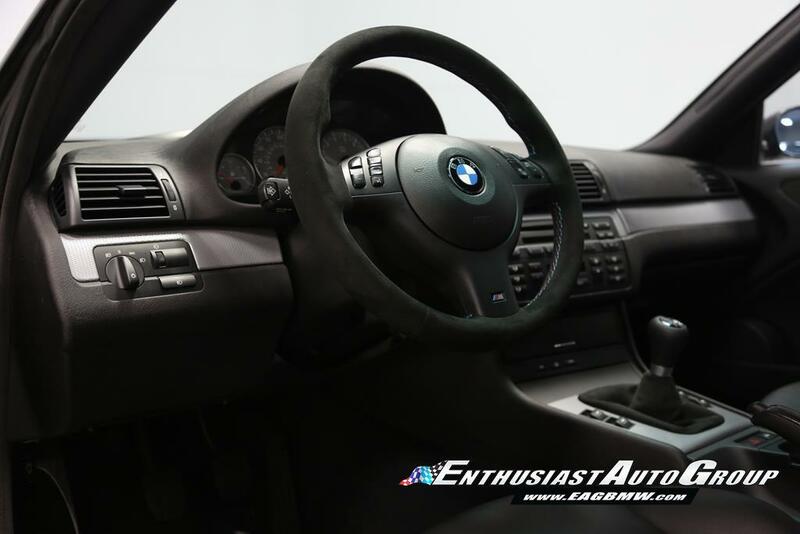 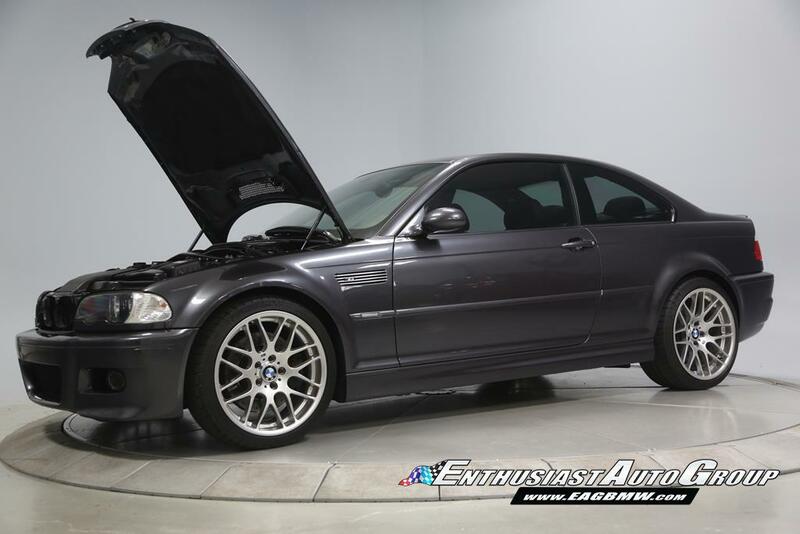 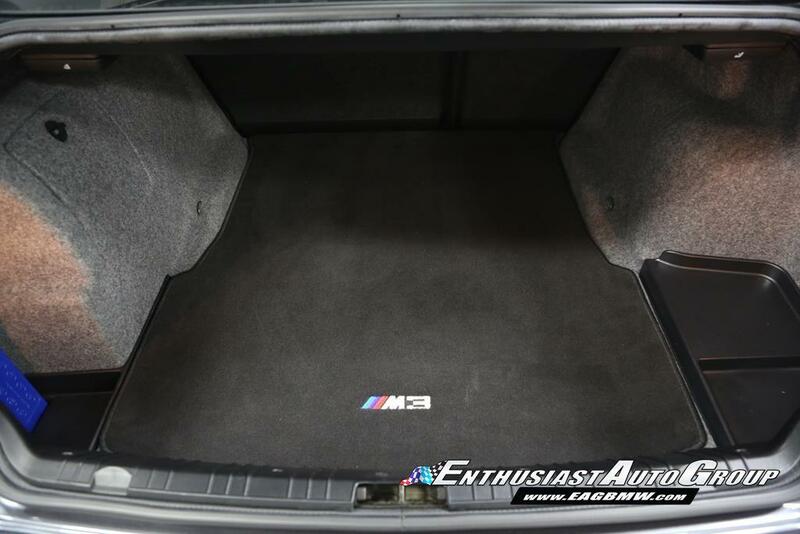 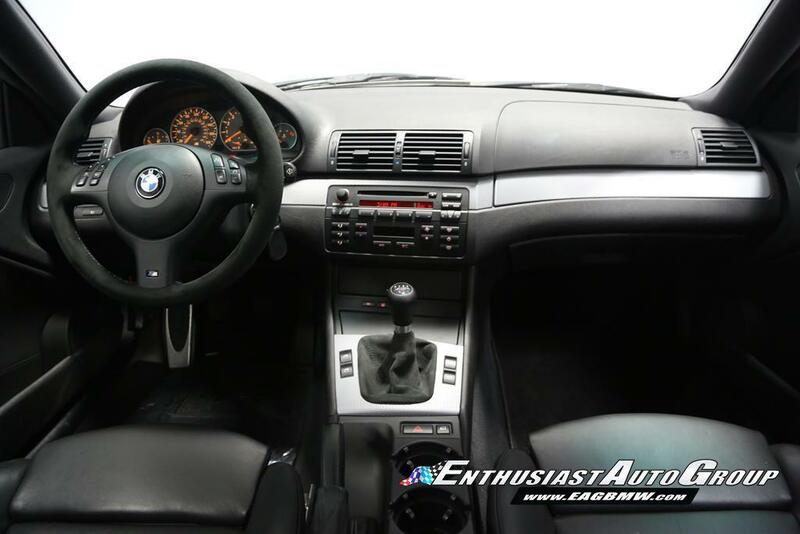 Home › Enthusiast Series› 2006 BMW M3 Manual Coupe Competition Pkg. 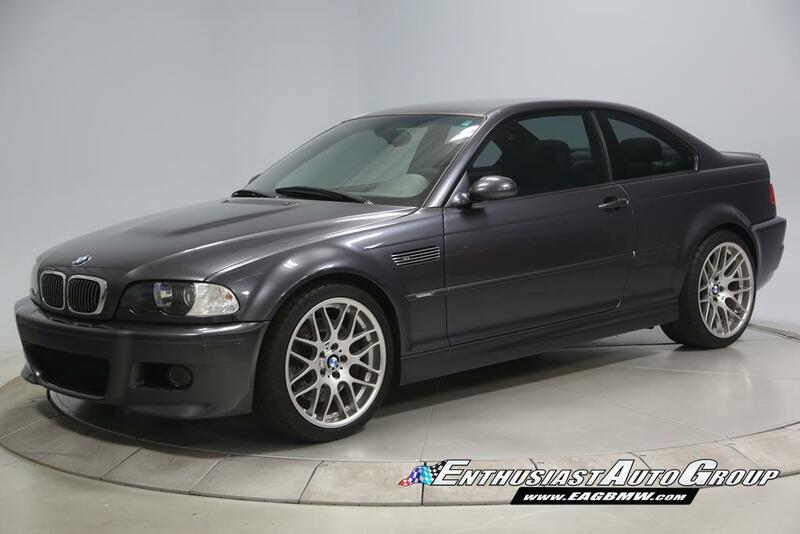 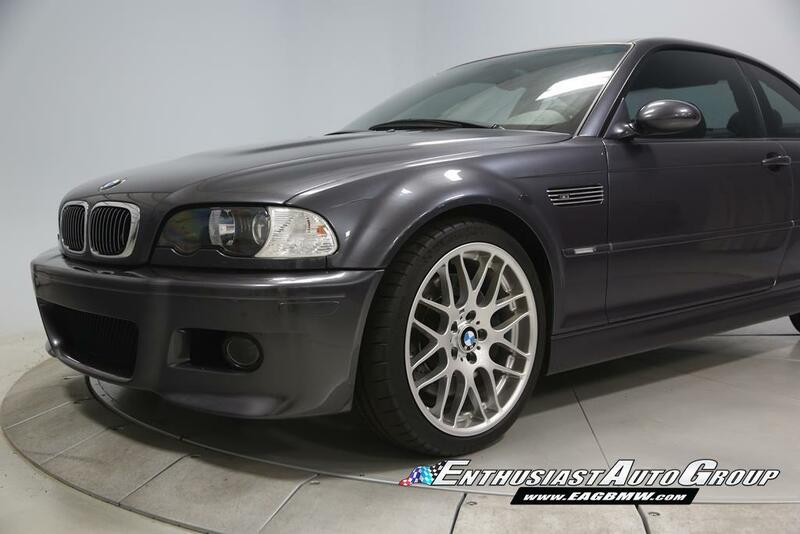 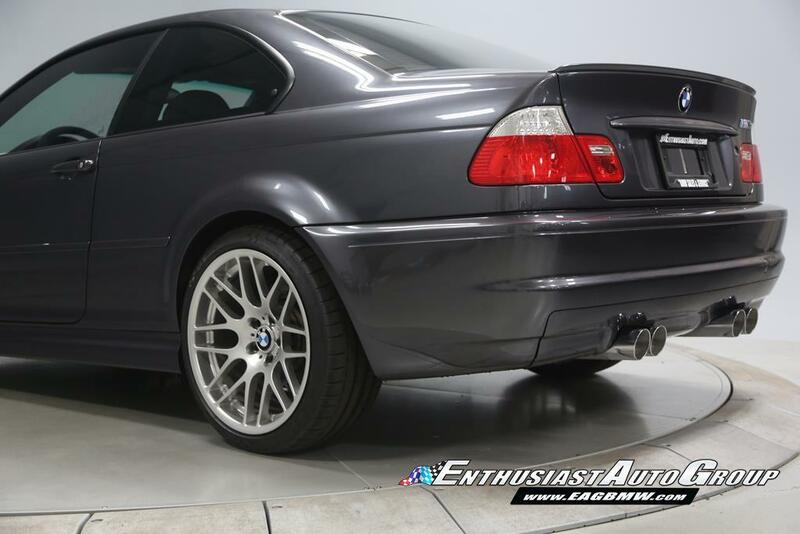 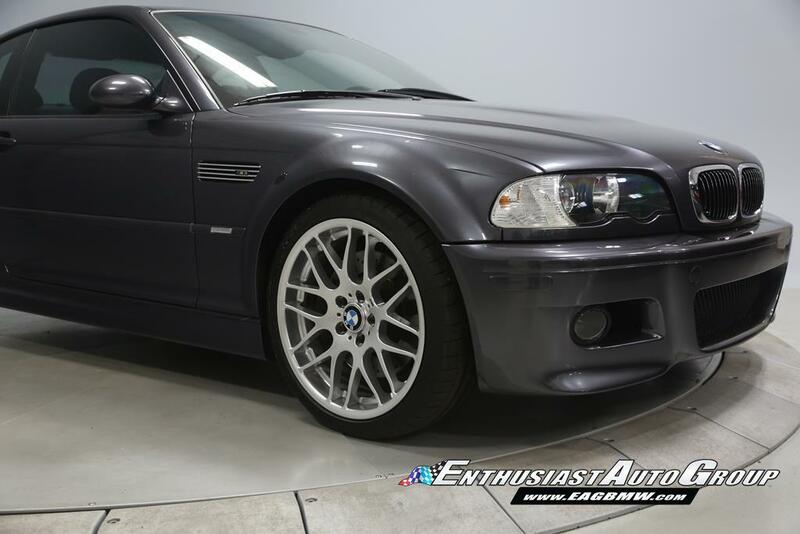 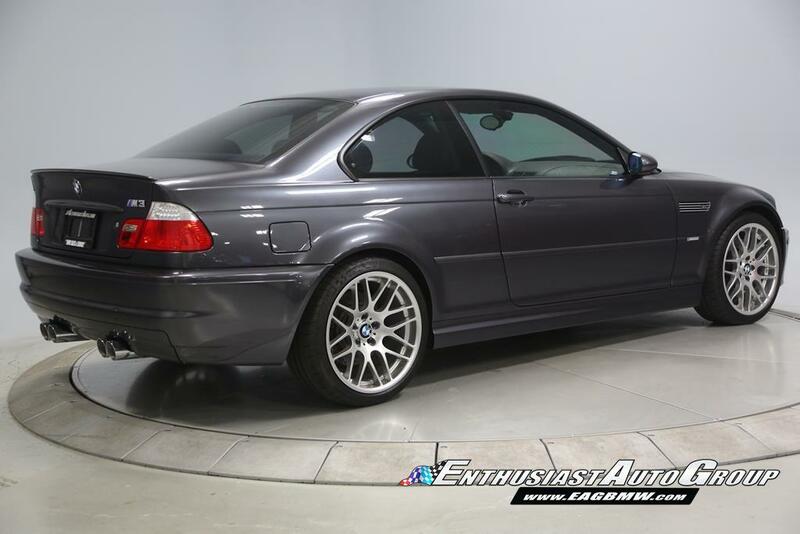 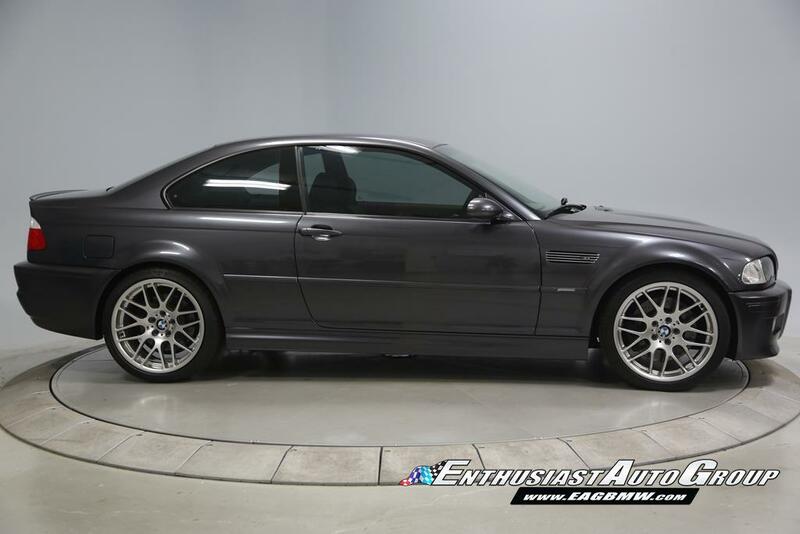 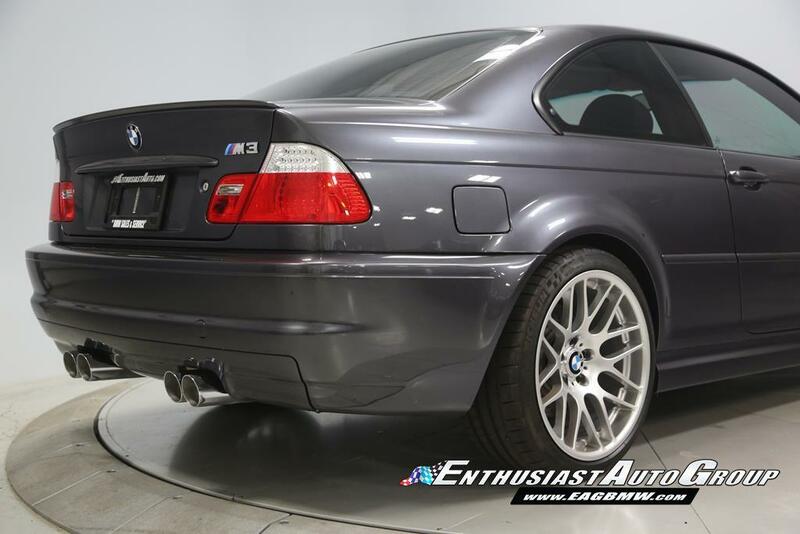 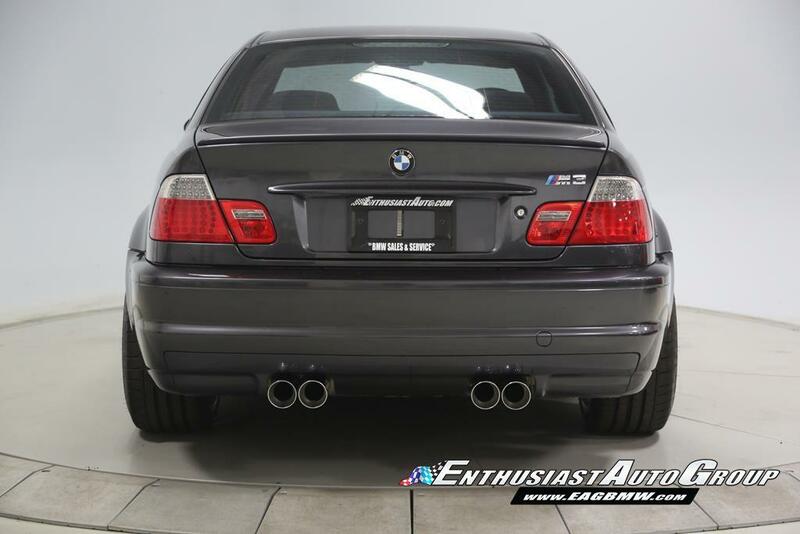 2006 BMW M3 Manual Coupe Competition Pkg.